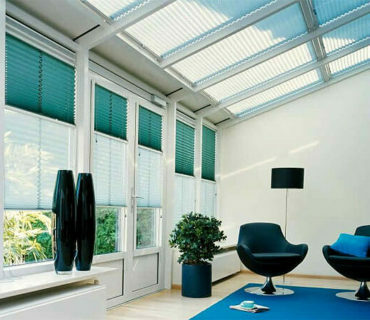 How Much do Small Conservatories Cost? How Much do Small Conservatories Cost? Installing a small conservatory very popular for homeowners to be able create more room in their property. Usually because there is quite a large market to choose from. Add to this, the fact that small conservatories represent good value for money and can often increase the resale value of the property itself. However, there needs to be some forethought about the style of the conservatory so that it takes the most advantage of the space available. 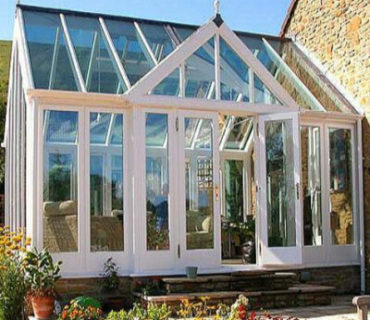 Designer & bespoke conservatories, such as Orangeries, are quite substantial buildings. These are usually on the larger side, which is not a good idea if you are tight for space. It’s probably better to consider a style like Georgian, Edwardian or Lean-to as these styles are more simple in floor plan being either rectangular or square. Victorian conservatories, whilst very attractive, have faceted sides making them almost circular in shape. 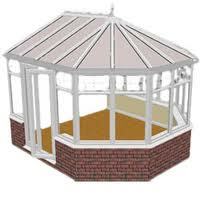 Building a small Victorian conservatory could lead to you having difficulty in working out the internal furniture layout and make the room feel a bit cramped. 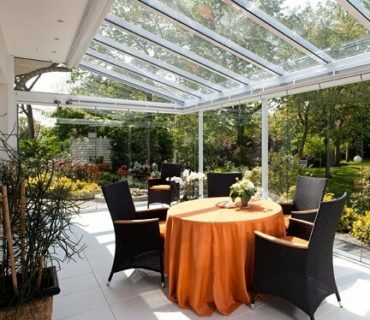 Very often a small conservatory would be around 3×3 in size (measured in Metres) because it is unlikely to need planning permission to build one with these dimensions. You should also consider that having a small conservatory with a high pitched or vaulted roof could make it look unbalanced or “top-heavy”. This could be the case with Victorian, Edwardian, Gable or Pavilion styles. 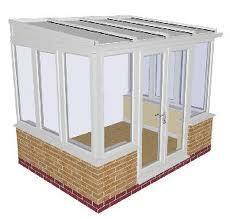 A small lean-to conservatory will be the most suited choice, as the floor-plan is rectangular. The roof is a single flat plane slope, especially useful for low buildings such as a bungalow. Don’t forget the doors, as if they open inwards into a small room you can lose your living space, if you have small area outside the conservatory then you could have the same issue there. You can use outward opening double French Doors if you have the space or maybe sliding doors could be an option.